Margaret Bowers has been Marketing Director for NMSMC since 1999 and is active in our community and with local Chambers of Commerce. Who are physical therapists? What do they do? You’ve probably have heard of physical therapy. 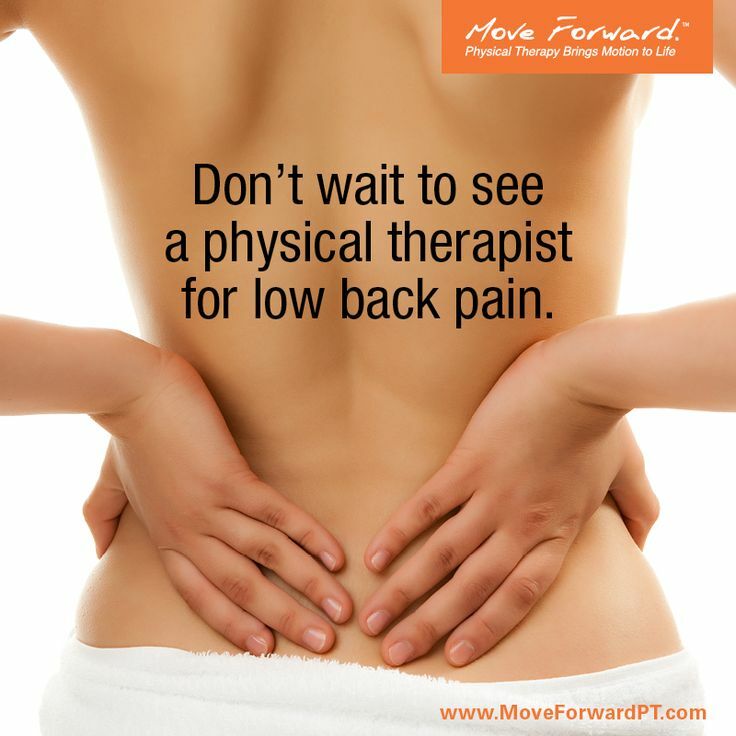 Maybe a family member or friend has been treated by a physical therapist to help with back pain or recover from an injury or surgery. But, who are physical therapists (PT), and what do they do? complete CAN EXERCISE REDUCE YOUR RISK OF CATCHING A COLD? Enjoy the top blog posts from our physical therapists! May your New Year be happy and healthy! Welcome to NMSMC's New Website! Northern Michigan Sports Medicine Center is pleased to announce the launch of our new website!